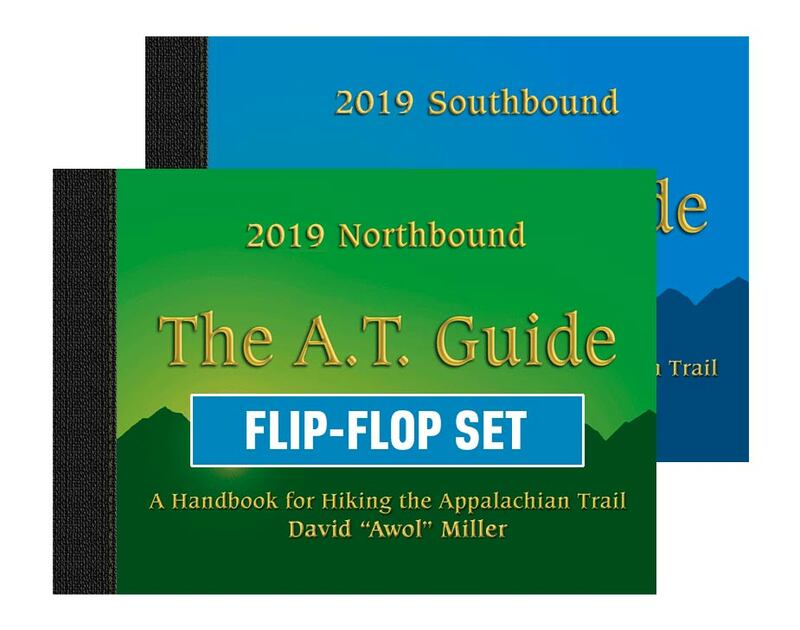 The Appalachian Trail’s best guidebook pair – northbound and southbound for flip-floppers and section hikers who hike the trail in both directions. Buy together and save! A “flip-flop” thru-hike is to hike the trail in two large sections, such as hiking northbound from Harpers Ferry to Katahdin, then southbound from Harpers Ferry to Springer Mountain. The advantages of flip-flopping are to avoid the “bubble” of hikers who are attempting a conventional thru-hike and to optimize weather.